Good news is, HP ENVY 17-1012nr goes available on Microsoft Store, so let's talk about it. 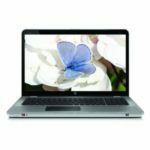 It is a 17.3-inch notebook outfitted with a 2.4GHz Intel Core i5 450M processor, 6 GB DDR3 RAM, and 640 GB SATA (7200 RPM) hard drive. 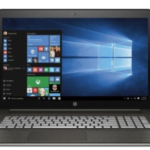 It sports a 17.3 in Full HD HP Ultra BrightView Infinity LED (1920 x 1080) display, ATI Mobility Radeon HD5850 with 1 GB graphics memory, HP TrueVision HD webcam, 5-in-1 memory card reader, SuperMulti DVD R/RW, HDMI, 802.11a/b/g/n Wi-Fi, bluetooth, and 6-cell lithium-ion + 9-cell lithium-ion battery for up to 6 hours of life. It runs on Windows 7 Home Premium operating system. Needless to say, such a configuration is great enough for any kind of uses, people are very satisfied with it. 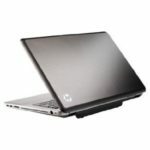 As an advanced-configured 17.3″ notebook PC, the HP ENVY 17-1012nr could be a great desktop replacement, so if you've been tired of your desktop PC, you can get rid of it now. Obviously, equipped with a large screen, this ENVY 17 is very cool for entertainment use, it would be an amazing experience watching movies with it. It provides exceptional brightness and color range for state-of-the-art, full-screen playback. And the super large hard drive allows you to store as many movies as you want. The ATI Mobility Radeon HD5850 graphics give you an immersive HD gaming experience and ultra-fast video transcoding. And its integrated Beats Audio provides a well-rounded listening experience, letting you hear music the way artists intended it to be heard. Plus, generous-sized, multi-touch, gesture-enabled HP ClickPad helps you navigate quickly and intuitively. So I think you guys will be crazy about this ENVY laptop, too, just like other people. 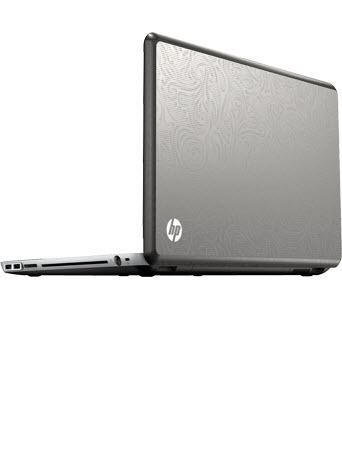 The HP ENVY 17-1012nr notebook is now available for order on Microsoft Store for $1499.00, a charming, decent price. 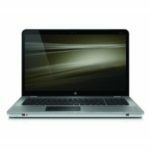 Well, what do you think about the HP ENVY 17-1012nr 17.3-Inch Notebook?